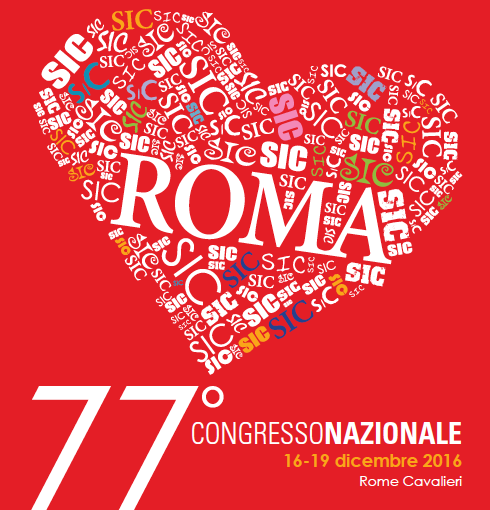 The Italian Society of Cardiology is a Scientific Association Academic among the oldest and most prestigious that boasts among its founding fathers renowned scientists. The Association aims to bring together experts of Cardiology in order to promote progress in the field of knowledge and treatment of cardiovascular diseases, to foster relations between cardiologists, general practitioners and specialists in other disciplines, to establish scientific relations with similar Italian and foreign associations and work with institutional bodies. The National Congress is the most important and significant annual event for those who study cardiovascular disease and physical fitness and comparison of the new generations, the peak of scientific and educational activities of the company. Dr. Mays' presentation and any additional materials will be available on his UKnowledge BePress page (https://works.bepress.com/glen_mays/) following the event.